As experienced opticians we believe in providing you with the very best in eyecare. That is why we are proud to offer OCT scanning to every patient. An advancement on the traditional retinal photograph, OCT is a 3D ultrasound scan that allows us to see beneath the surface of the eye in a quick and non invasive manner. 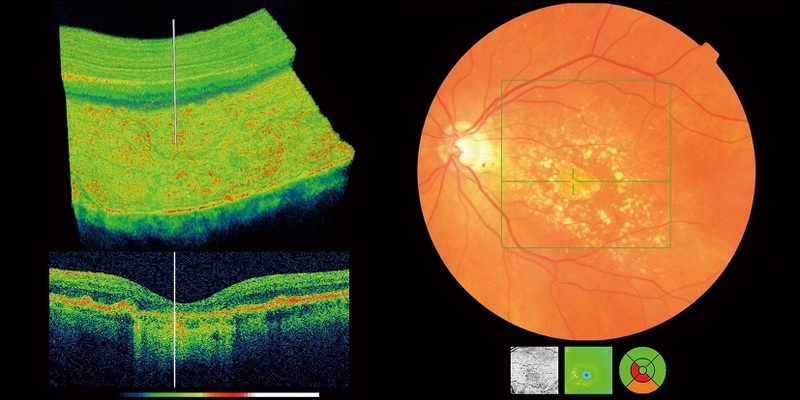 This scan can enable the earlier detection of conditions such as Glaucoma, Macular degeneration and Diabetic Eye Disease. 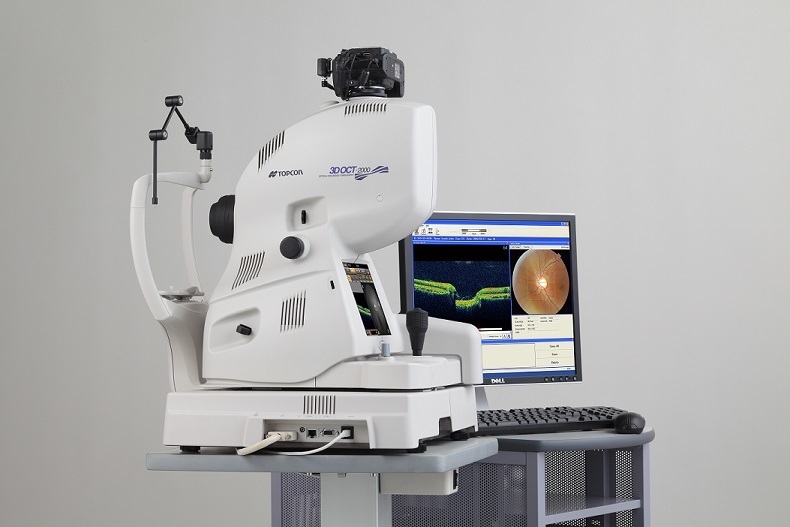 Earlier detection and referral results in a much better prognosis for your vision!! Good vision is the most precious of all our senses so we all should do what we can to protect it. Call us on 028 867 31251 or email info@graemeblackeyecare.co.uk for more information and how you can register as an OCT patient.